THE BEST NATURAL RUNNING SHOES IN THE WORLD. MOVE BETTER. NATURALLY. WE ARE ON ANNUAL LEAVE UNTIL 27 APRIL 2019. WE WILL NOT BE TAKING ORDERS FOR TOPO ATHLETIC UNTIL THEN. Roomy Toe Box - Plenty of room for the toes to spread and splay. 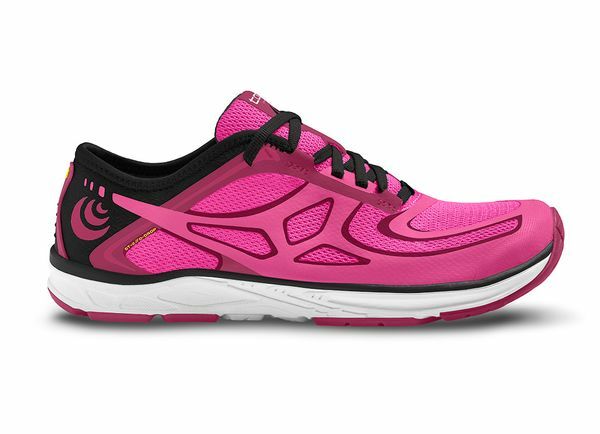 Traditional running shes are designed with narrow toe boxes for style, not foot health. 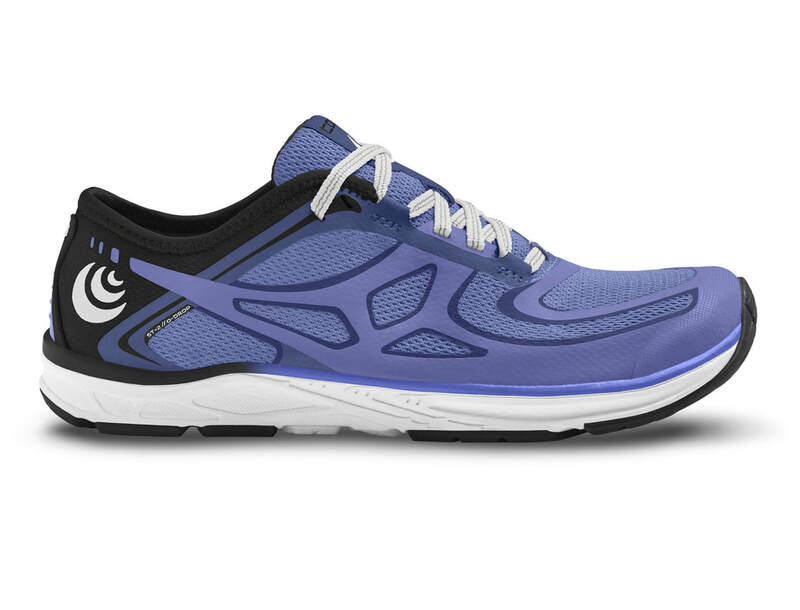 Topo's roomy toe-box lets the toes spread for natural foot function and greater comfort. Secure Heel and Midfoot Fit - All Topo shoes have a snug fit through the midfoot and heel to help provide a secure connection to the foot while allowing space for the toes to spread and splay. This prevents that sloppy or disconnected feeling often associated with wider-fitting footwear, so you can move nimbly with confidence. Low Drop - Topo cushioned platforms are engineered with a 0 to 5mm heel-to-toe drop, encouraging natural loading and foot motion during the gait cycle. 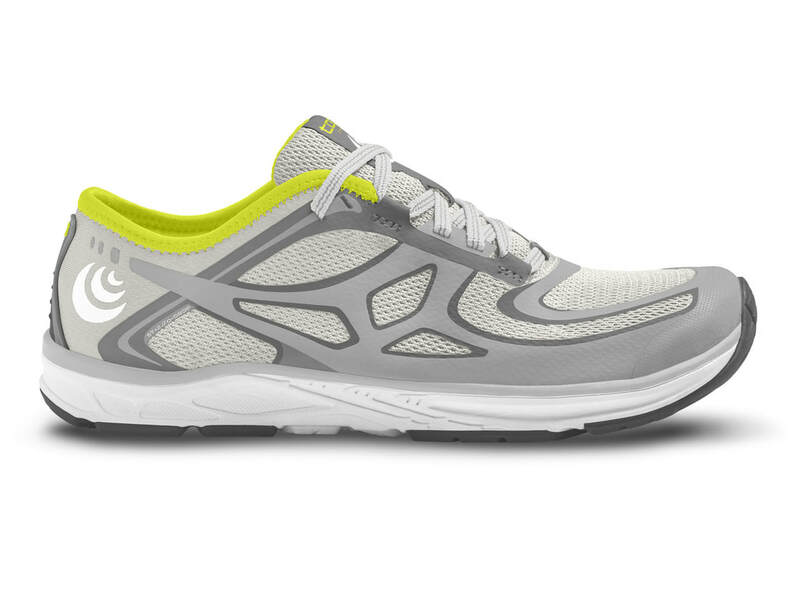 Lightweight - It's no secret that lighter running shoes help you feel more efficient and comfortable resulting in a more enjoyable experience. Our ultralight materials and seam-reducing construction techniques keep weight down and blisters at bay. 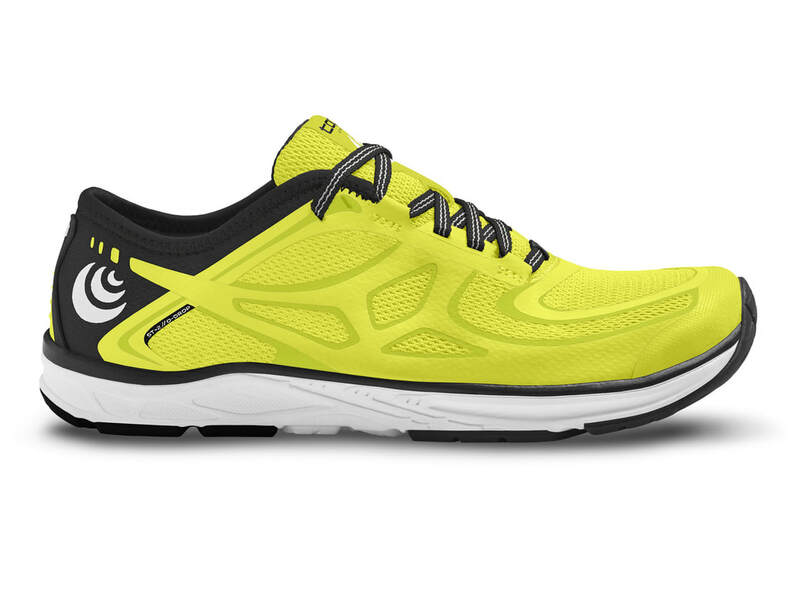 In fact, Topo makes the lightest, waterproof trail running shoe in the world! 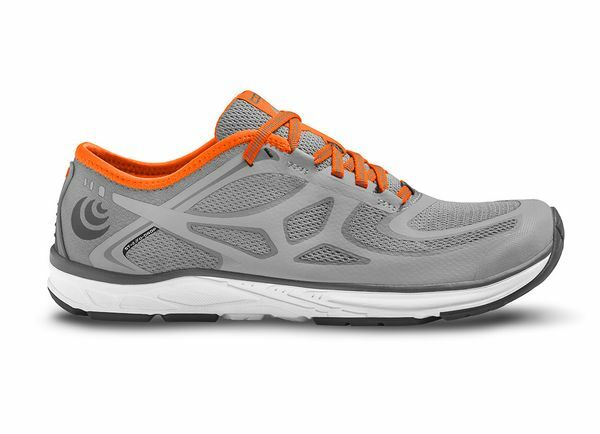 Finally I have found a running shoe that has a zero drop and provides the next best thing to a true barefoot running experience. Light, fast and versatile, the ST-2 is engineered to deliver a lightweight and secure sock-like fit, ideal for speed work, racing and fitness training. 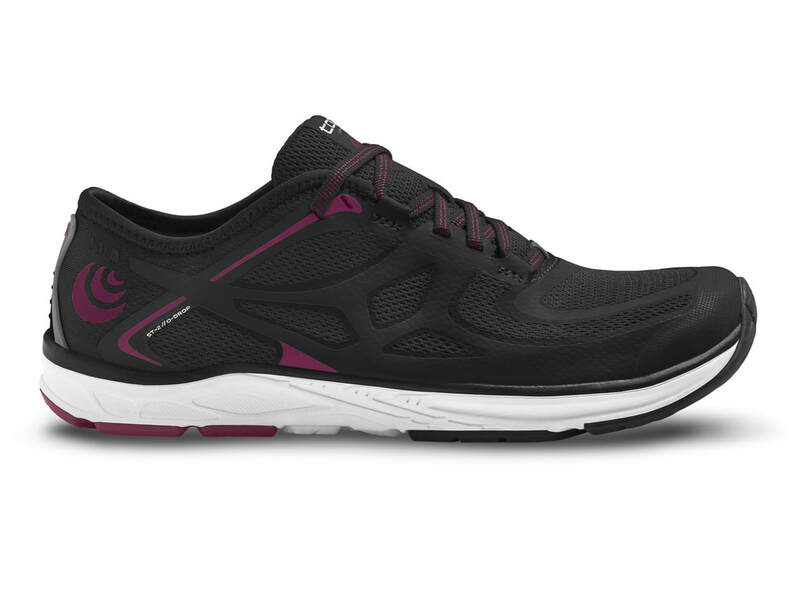 The mesh/elastane upper is soft against the foot and packs down flat, making the ST-2 a perfect travel shoe. A 0-drop, 16mm platform offers optimal foot flexibility and ground feel to encourage natural running and movement patterns.